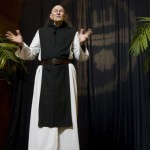 In the early 1970s, Trappist monk and priest Thomas Keating and two other Trappists, Fr. William Meninger and the late Fr. Basil Pennington, worked to bring people living outside monasteries a form of silent prayer now known as Centering Prayer. With roots in the fourteenth century book, The Cloud of Unknowing, this kind of prayer allows people to sit silently and become receptive to God’s gift of contemplation. In 1984, interested in making Centering Prayer available to more people, Fr. 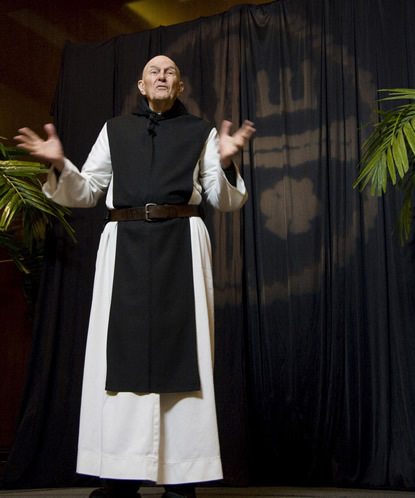 Thomas founded Contemplative Outreach. Today, the Contemplative Outreach network has hundreds of chapters and reaches people worldwide through numerous books and videos of Fr. Thomas’ teaching on Centering Prayer and its conceptual background.